After much discussion and many rumors as to what was going into the beloved space that once housed the H Street Playhouse, Frozen Tropics confirms that Yes! Organic Market will be the new lease holder. I believe this is a great move for the organic market chain, and possibly an even better benefit for the street. 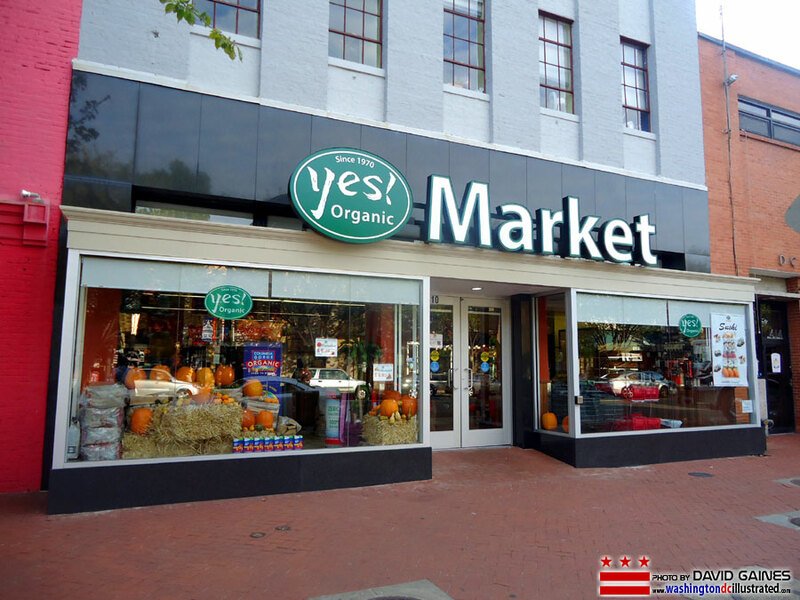 With Giant Food close to opening at the lower end of 3rd and H street, this will book end the strip with what was needed most, big name quality grocers.